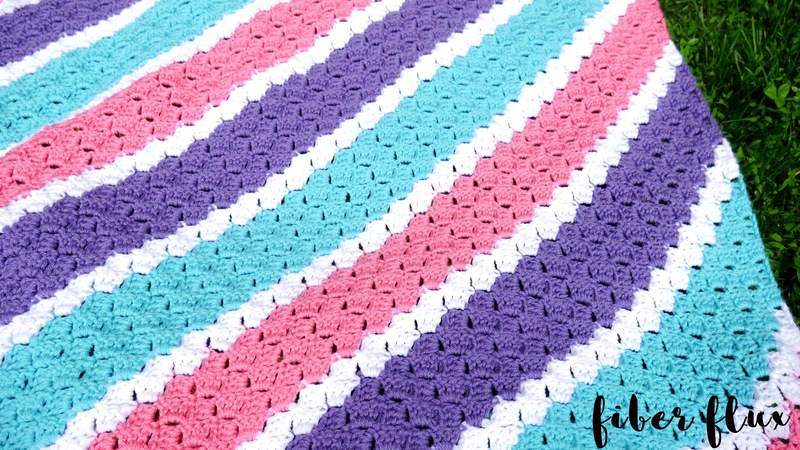 Fiber Flux: The BIG Spring CAL Reveal...Presenting the Springy Stripes C2C Blanket!! 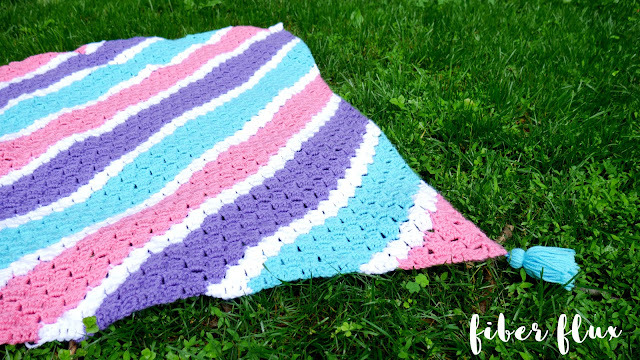 The BIG Spring CAL Reveal...Presenting the Springy Stripes C2C Blanket!! It's here! The BIG spring crochet along reveal...Presenting the Springy Stripes C2C Blanket! Just joining us? Scroll down for links to each week of the CAL, plus the video for each week too! 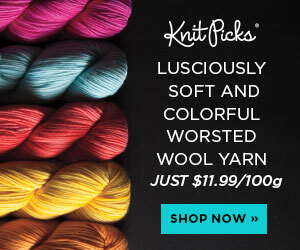 If you haven't joined us on our Ravelry group, click below to join the fun! There is a special welcome area, so please hop on and introduce yourself. You can get info, ask questions, help each other, see what everyone is doing, and show off your work too! To make it easy for quick reference, I've put everything on one page, so here you go! So whether you're just joining us, halfway through, or putting the finishing touches on your tree skirt, help along each step of the way is below! More pictures will be coming soon! It rained all this week and I ran outside to grab a few shots before my blanket totally got rained on! Share your pictures! 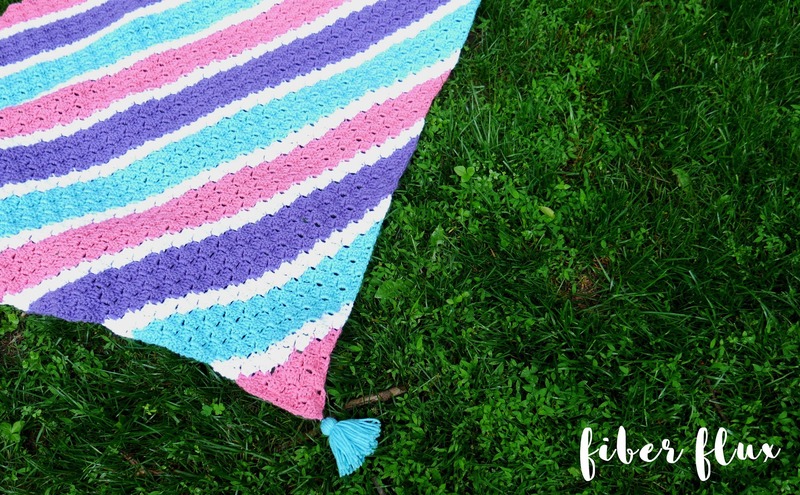 Show them off in the Ravelry Fiber Flux group and/or use the #fiberfluxcal tag on social media. Maker gallery coming June 14th! This will give you a bit more time to work on your projects. 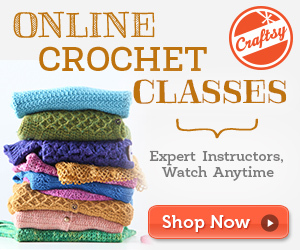 Love participating in crochet alongs? Stay tuned...next up is the Summer CAL! Announcements will be made with more details as we move into the summer season later on. 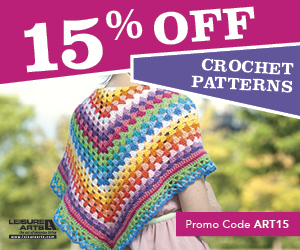 HINT: It will be a garment this time!!!!!! !